A countdown timer has been installed in the Naruto website. The information is scarce, but it is related to the main story and will be a manga. Additionally, a new mini series will begin in Shueisha’s Weekly Shounen Jump mag. Apart from this, the Jump j Books edition will begin printing several side-story novels by Akira Higashiyama (screenwriter of Naruto Shippuuden: Blood Prison). The current website will reveal what stands behind “ナルト　ファイナル　カウントダウン　NARUTO FINAL COUNTDOWN” on Sunday (European time). 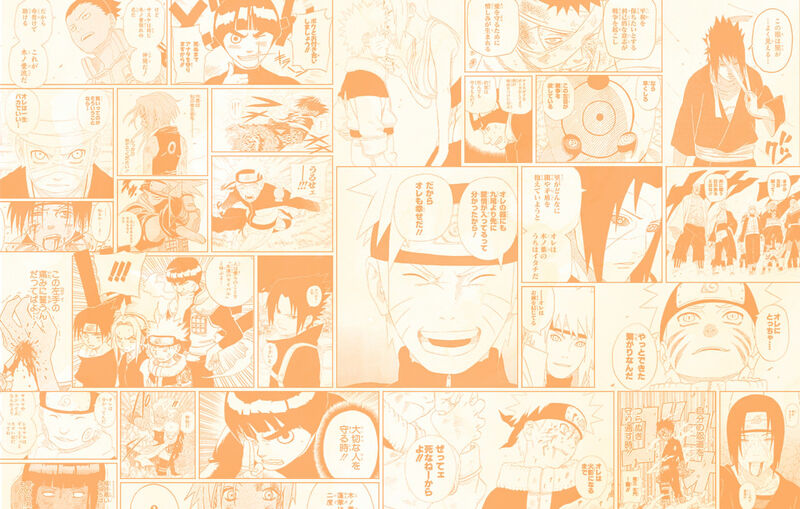 The timeline you see there covers all major events in the Naruto universe from the manga’s beginning in 1999 to the Genin Exam, Team 7’s formation, the journey to the Land of Waves, Zabuza and Haku to chapter 700 (to be released next week) where it will all end. Read below for the quotes the team decided to select for this timeline! Also, read more quotes from this link. What do you think the new project will be? I NEVER GO BACK ON MY WORD. THAT’S …MY SHINOBI WAY. IT’S OKEY. I’LL BRING BACK SASUKE FOR SURE! THAT’S MY PROMISE OF A LIFETIME! ARE EVEN LOWER THAN THAT! IF SOMEONE CAN’T EVEN SAVE A FRIEND. THEN I DON’T THEY DESERVE TO BE HOKAGE……DO YOU……SASUKE? GIVE UP! !……TRYING TO MAKE ME GIVE UP!!!! I WANT TO PROTECT THAT FRIEND, AND THIS WORLD!! Welcome.I do appreciate everything Naruto and One Piece have done for the anime and manga world. Even though I can admit they are not my favourite series and have a lot of flaws.